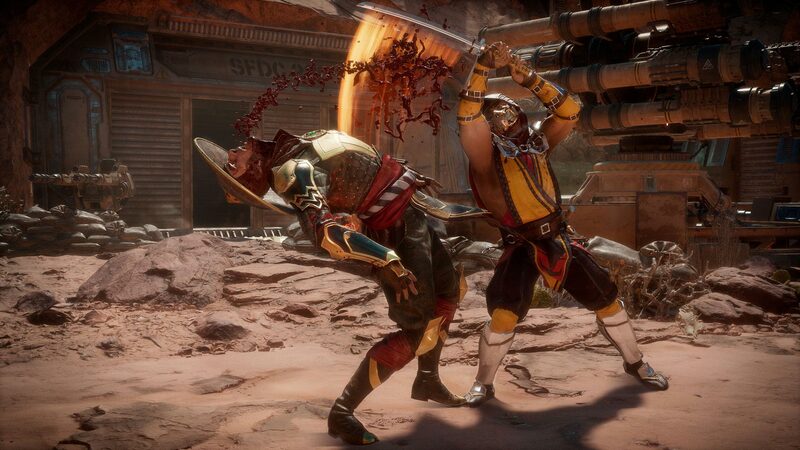 Mortal Kombat 11’s closed beta across PlayStation 4 and Xbox One platforms is already set to last from March 28th to April 1st. Now NetherRealm Studios has assigned beta start times for various territories. The developer shared the news on Mortal Kombat’s official Twitter account. See the full rundown of dates and times below. As noted above, the upcoming closed beta is exclusive to PlayStation 4 and Xbox One. What exactly will feature in the beta currently remains under wraps, as far as characters and features are concerned. As the beta dates draw near, it’s possible these details and others will receive official announcements. While the wait for the closed beta persists, NetherRealm has a special reveal planned that seems worthy of anticipation. Recently, the studio teased another character unveiling will take place during the next Kombat Kast. A clip accompanying the tease suggests Kotal Kahn, who’s been leaked via Steam Achievements and spotted in a story trailer, is likely the next combatant to be announced. 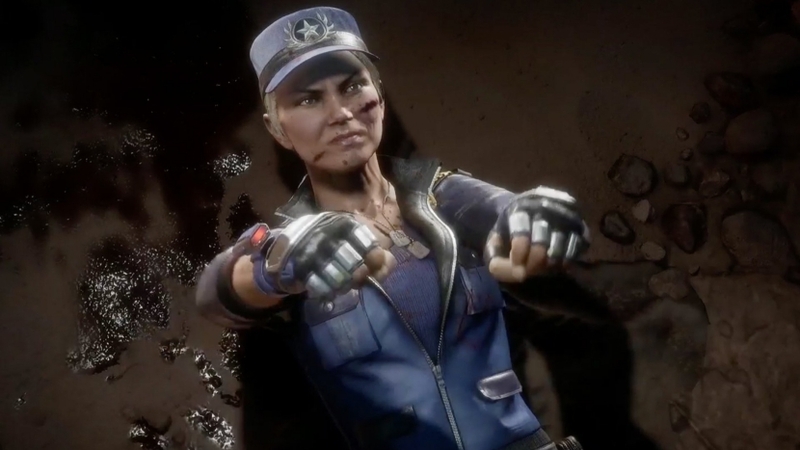 Thus far, MK11‘s confirmed roster consists of the following fighters: Baraka, Cassie Cage, D’Vorah, Erron Black, newcomer Geras, Jacqui Briggs, Jade, Johnny Cage, Kabal, Kano, Raiden, Scorpion, Shao Kahn (a preorder bonus), Skarlet, Sonya Blade, and Sub-Zero. Mortal Kombat 11 will hit the PlayStation 4, Nintendo Switch, PC, and Xbox One on April 23, 2019.